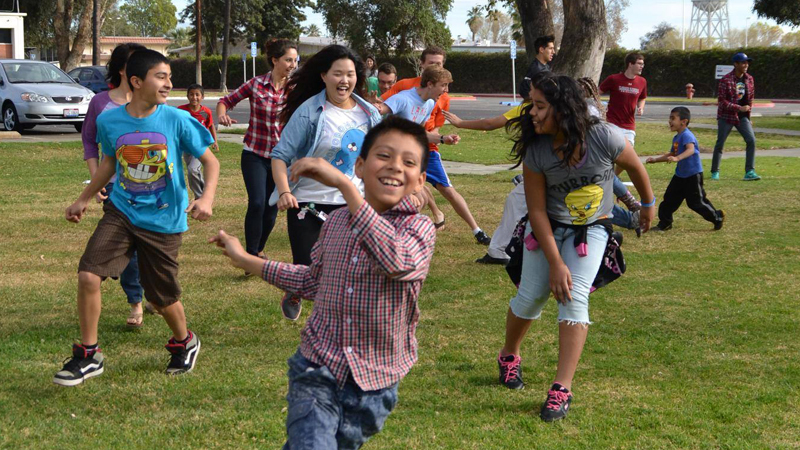 The Institute for Community Partnerships is committed to supporting community-based research and service-learning at Loma Linda University Health (LLUH). For more than 100 years, LLUH has introduced innovative solutions aimed at improving the health and well-being of the communities we serve. Our institute is committed to strategically working with our community partners to better understand and address the needs of the community through activities such as research, teaching and service-based learning. Community participation is at the core of our efforts, with structured learning opportunities for underrepresented minority students, training programs for community health workers and community research projects. We invite you to explore our work and join us in service of our mission "To Make Man Whole".